Join WBNQ Monday, July 23rd blood drive event with Avanti’s & Radio Bloomington at the Holiday Inn & Suites – located just one block west on Empire from the original Avanti’s eastside Bloomington location. 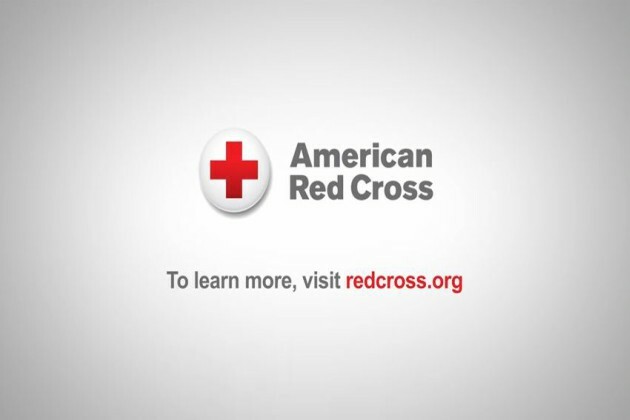 Blood drive hours are from 12:00pm – 5:30pm. Presenting donors will receive a coupon for a FREE Gondola courtesy of Avanti’s Italian Restaurant PLUS a Redbox eCode via email for a free movie rental! !